The engine bore and stroke determines the swept volume of the engine. The ratio of the bore to stroke determines some of the fundamental characteristics such as maximum torque and ability to rev. 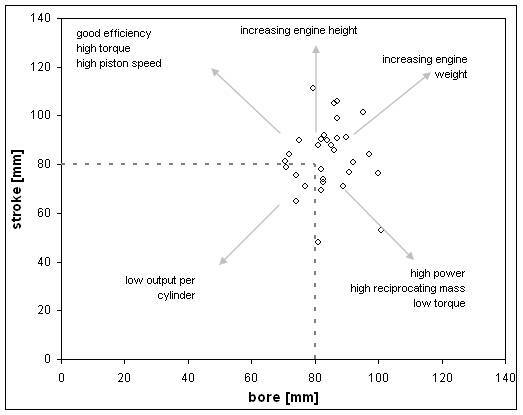 Plotting engine stroke versus engine bore is a visual way to explore some of the resultant engine designs. 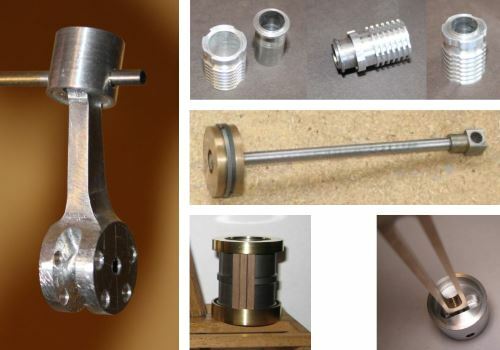 There are many different conrod (connecting rod) designs amongst all of the different types of engine type and formats. The mass, length and strength of the conrod are a number of important factors in the overall design. 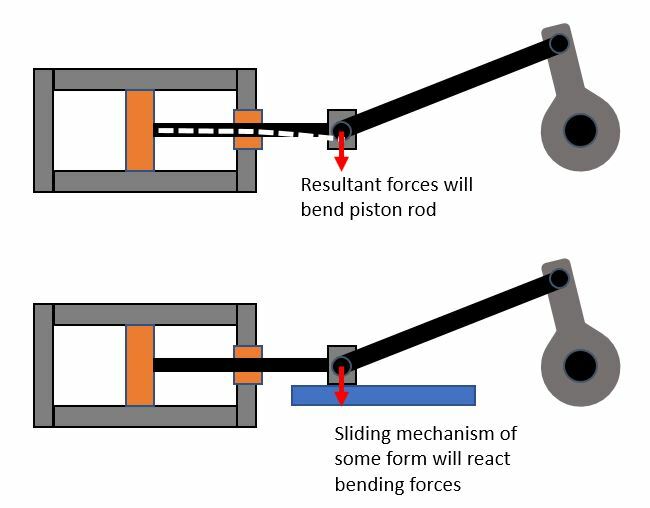 In steam engines it is normal to have a two part conrod and then to have a slider mechanism to support the joint in the conrod. 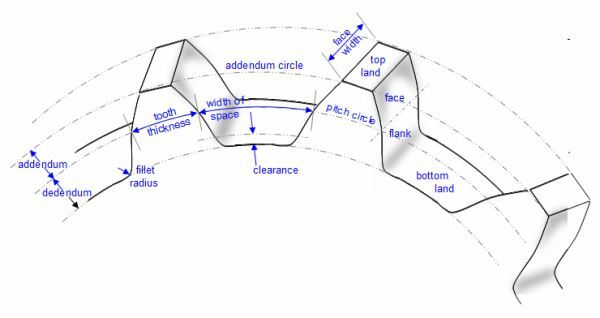 This results in a number of different sliding joint designs. There are some simple rules for the spacing of Cooling Fins for the air cooled engine, this is one area of the engine design you want to get right to avoid overheating issues. I’ve started to list out the fundamentals and linked to some of the fundamental references for further reading. 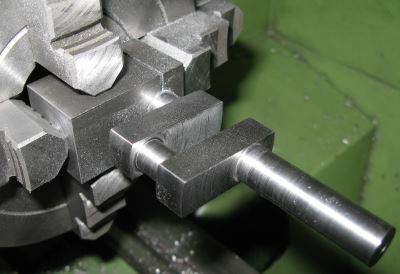 Machining a Crankshaft is a daunting task and so I decided to describe my approach in a step-by-step manner. This is quite a large crankshaft for an open crank engine with a 40mm stroke. The crankshaft started life as a piece of flat 12.7mm thick flat mild steel. The Exhaust is designed to transport waste combustion gases from the exhaust valve outlet to a suitable point. The exhaust has a number of other functions such as acoustic attenuation and the primary method of achieving this is using an expansion chamber or silencer. Exhaust Silencer – the expansion chamber of the exhaust silencer gives a broadband attenuation, with null points related to the overall length of the chamber itself. 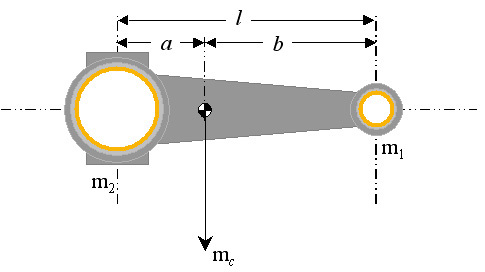 The maximum attenuation is governed by the ratio of the cross-sectional areas of the connecting pipes to that of the expansion chamber. Gas Turbines – are very quiet when compared with the conventional glow plug two and four stroke engines as used by the majority of model aircraft fliers. These engines are, however, inefficient in the terms of fuel consumption, but the fuels they do use such as petrol-diesel mixtures or propane are a lot cheaper and more readily available compared to the methanol, castor oil and nitro-methane mixes used by glow-plug engines. 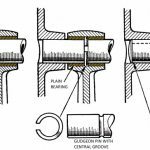 Gear Design – Some fundamentals about gear terminology and design parameters, separate page on some of the basics with regards to gear noise. Gudgeon Pin – locates the piston and conron. History of Engines – listing of engines, features and significant events in the development of all types of engine. Oil & Lubrication – Thicker oil reduces surface contact of load-bearing surfaces. If the oil is much thicker than required, friction and losses will increase. 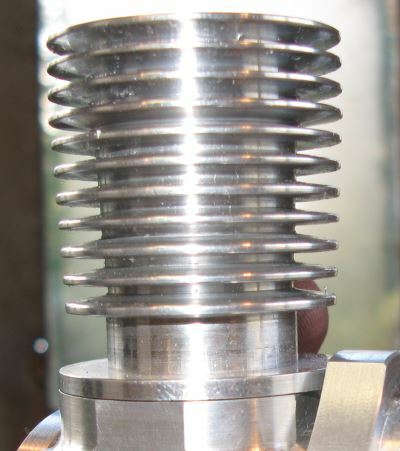 Thicker oil increases losses through internal fluid friction and churning losses. Pistons and Liners – there are a number of different combinations of materials that are used in model engines, some work better than others. Where we’ve used the combination I’ve included images of the parts and comments. 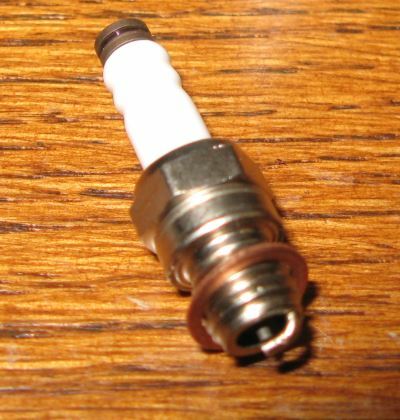 Spark Plug – Electrical device that fits into the cylinder head of an internal-combustion engine and ignites the gas by means of an electric spark. 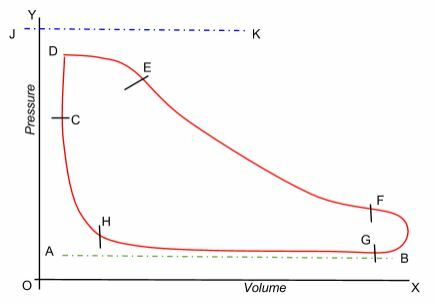 Steam Indicator Diagram – the pressure in the cylinder is plotted versus the cylinder volume. This was developed by James Watt and John Southern to improve the efficiency of the steam engine. The work done is the area within the red curve. 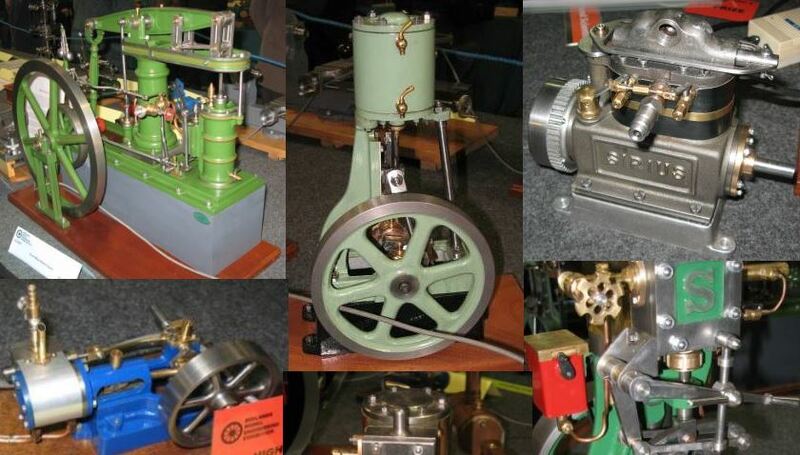 There’s a significant number of different Types of Engine: steam, internal combustion, gas turbine, stirling engine and then within those we have another breakdown in terms of different designs that have been optimised for different jobs.